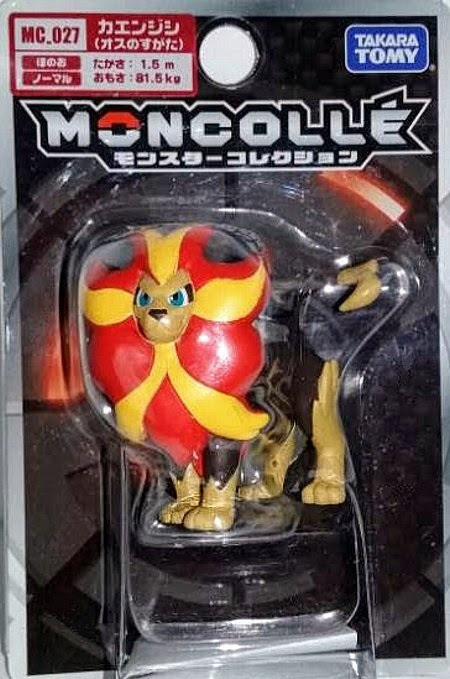 Pokemon figure Takara Tomy Monster Collection MONCOLLE MC series Pyroar male カエンジシ オス. 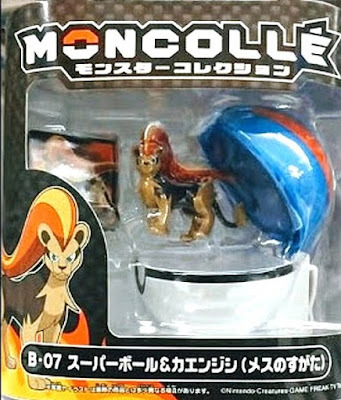 Pyroar female with Great Ball in MONCOLLE Ball set series. 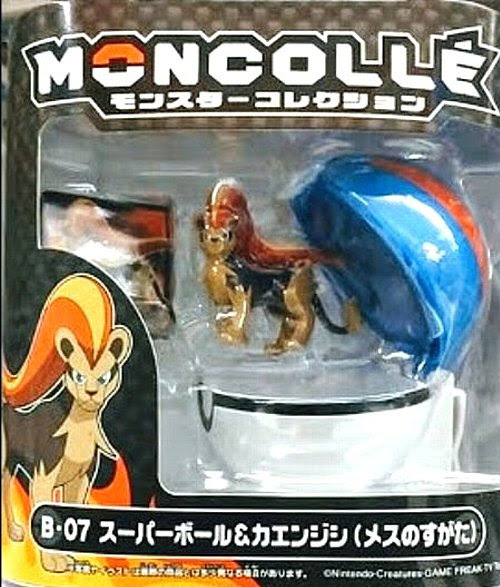 Pyroar in YJ Auction ?